In an email list I’m on, I recently found some very interesting gossip about Russell Moore. 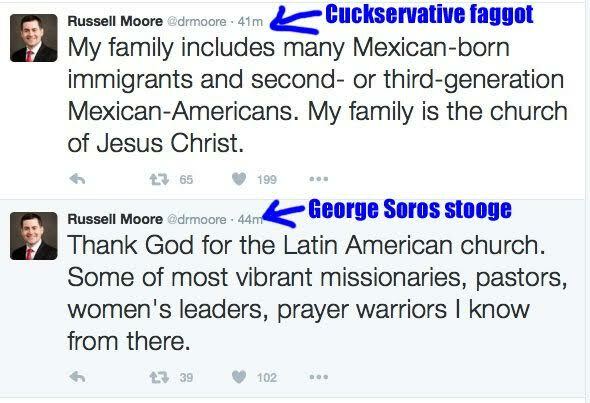 For at least a couple years, Russell Moore has been criticized by many on the right. His theology seems not far removed from liberation theology (Christian Cultural Marxism). 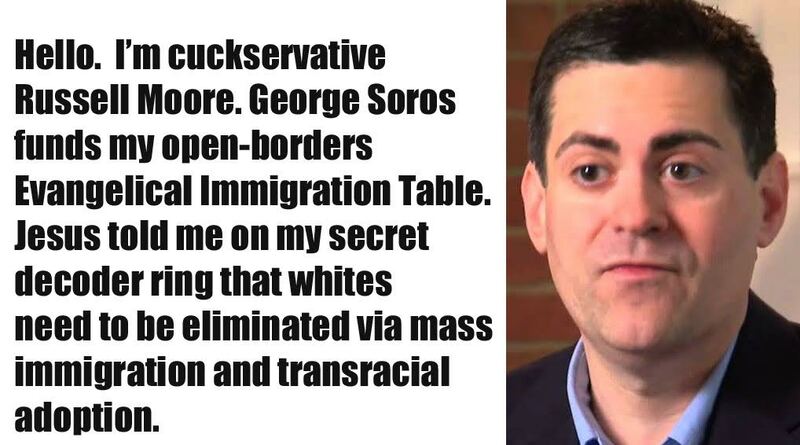 His real passion is the support of the Third World immigration invasion of the West and, it turns out, his open-borders Evangelical Immigration Table is actually funded by George Soros. Nonetheless, the media love Moore, largely because he agrees with them on nearly everything, so they’ll use him as their “go to” “religious conservative” for sound bites in favor of Third World immigration or any of their other pet causes. People within the field of theology have said that Russell Moore is not very bright. One hundreds years ago, a Protestant theology professor would be proficient in Greek, Latin and German (German to fully understand the Reformation). Moore, I’m told, is largely historically and linguistically illiterate. Moore, it has been said, seems to watch a bunch of television, absorb the Cultural Marxist values presented on television, and then read these values back into Christianity. 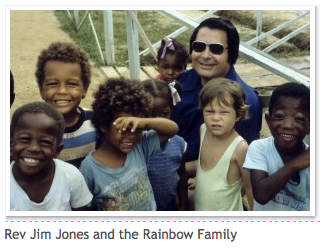 In some respects, he’s a more southern version of what Jim Jones was doing in the 1970s. So, why was Moore chosen to head the ERLC? This is where the story gets really interesting. 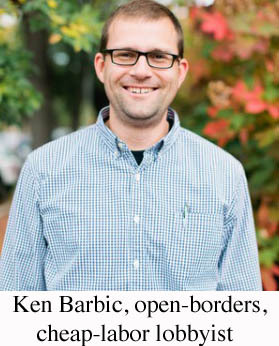 It turns out that the chairman of the ERLC, Ken Barbic, is in fact an open-borders, cheap-labor lobbyist for the ag-industry. Furthermore, it seems that Ken Barbic was central in selecting Russell Moore to replace Richard Land as the head of the ERLC. Let that sink in for a moment. The ERLC, which is supposed to be devoted to pursuing religious liberty, is chaired by an open-borders, cheap labor lobbyist, who chose, for its president, another open-borders fanatic. What does this have to do with religious liberty? Do most Southern Baptists even know about this corruption? Perhaps the ERLC should change its mission statement to: “For the express purpose of driving down American wages, draining social services, and making the USA a Third World wasteland though mass Third World immigration.” This seems to be the real agenda of the ERLC. As others have noted, the major divisions within Christianity are no longer Protestant vs Catholicism vs Orthodox, but rather Western Christianity vs Global-South Christianity. In Africa and Latin America, new, non-Western forms of Christianity are quickly arising and, in many cases, they’re explicitly anti-white. On the other hand, within the West, we’re witnessing the division between Cucked Christianity vs Uncucked Christianity. 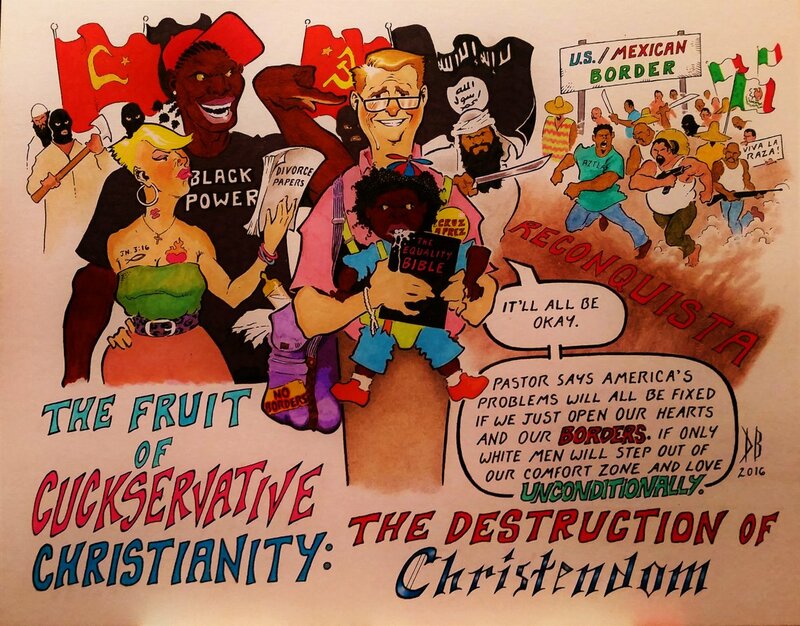 Cucked Christianity largely entails white beta males, and some females, constantly virtue signaling about the need for Third World immigration, transracial adoption, etc. Cucked Christianity, as you can imagine, contains mostly whiney, girly men. Representative of this trend would be Pope Francis and, the subject of this post, Russell Moore. 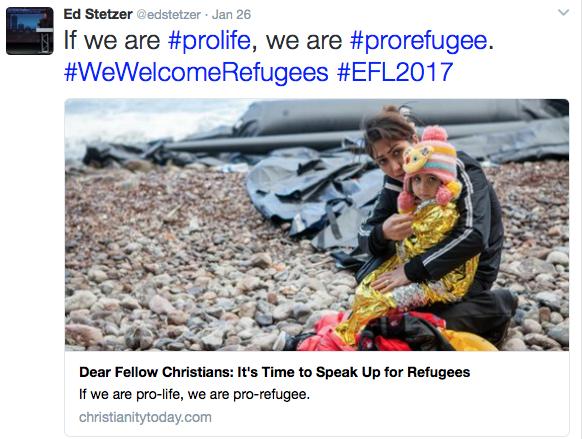 Uncucked Christianity, however, entails Christianity at peace with reality, such as human biodiversity (HBD), ethnocentrism, and the ability for nations to repel the Third World immigration invasions.